We visited this lovely cottage in Ripley, Surrey to help the owner with some new bespoke shutters throughout the whole property. 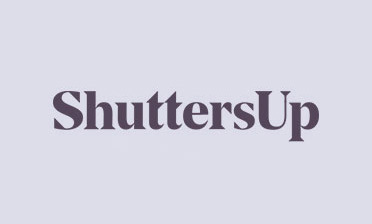 The great thing about our custom made shutters is that no matter the age and design of the property, we can fit shutters to any room and window opening. With properties of this age we often see awkward shaped windows which require highly accurate measuring and manufacturing for the perfect fit. 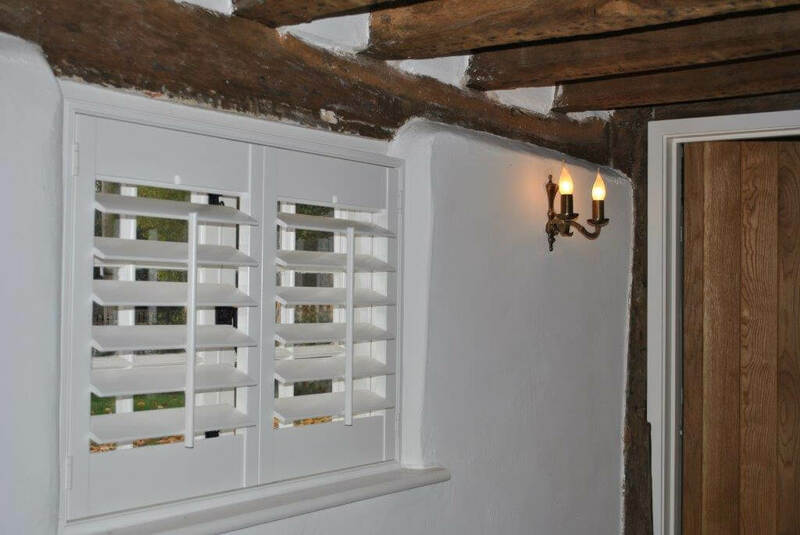 With the help of the client, it was decided that we would use Silk White Coralwood Shutters for the windows of this cottage. 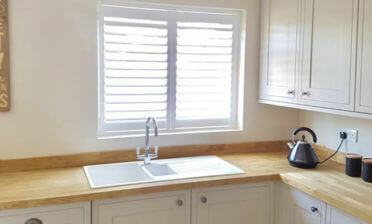 These shutters are rigid and light and are able to suit the majority of applications. 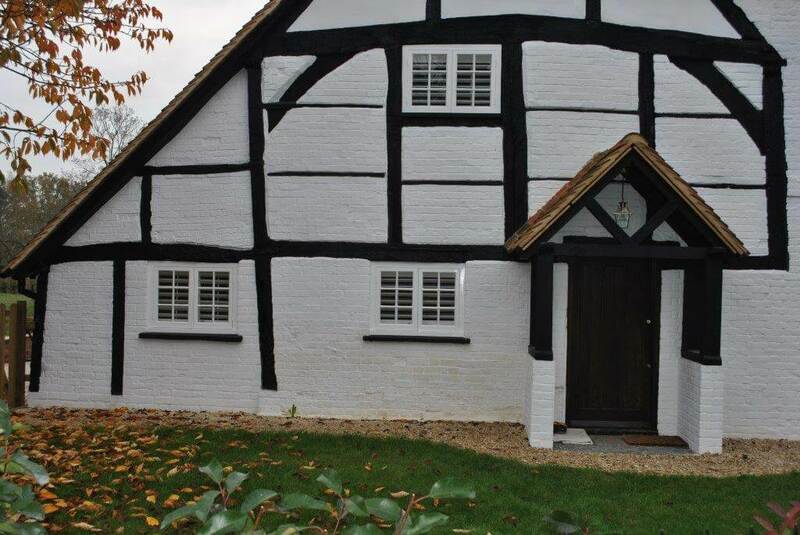 The style opted for was full height, which looks fantastic on this property. It is one of the most popular styles we offer and is great for insulation and privacy. 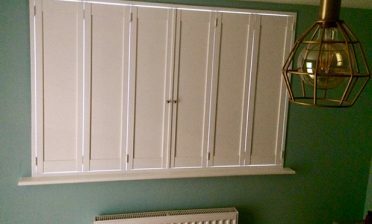 The shutters have an 89mm louvre size with tilt rods for operation and come with matching hinges, both finished in white for a minimalist look. 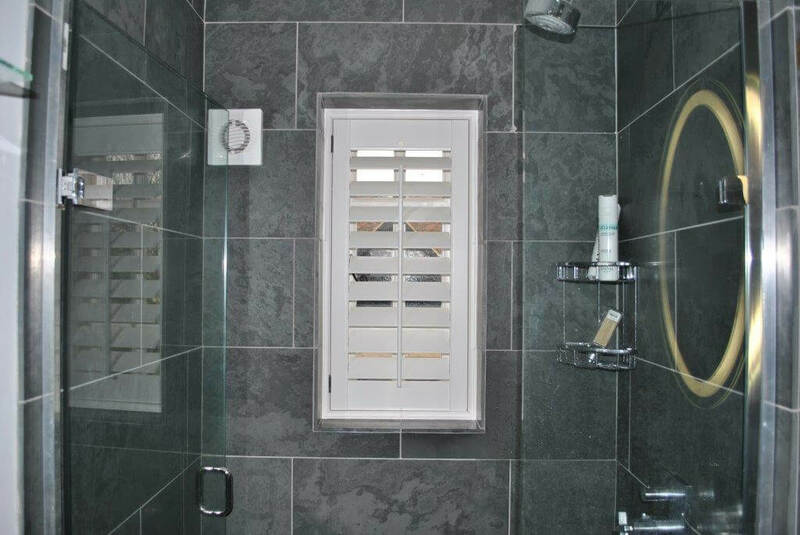 In the bathroom we also installed full height shutters, but this time made from our Permawood range which features a hardwearing ABS plastic coating, perfect for damp conditions and areas that may come into regular contact with water and moisture. These shutters come with the stainless steel hinges as standard. These were also finished in white paint and as you can see look fantastic in the window area of the shower. Perfect for privacy!